My first two books are entitled "Crimson Nation" and "Bear's Boys". 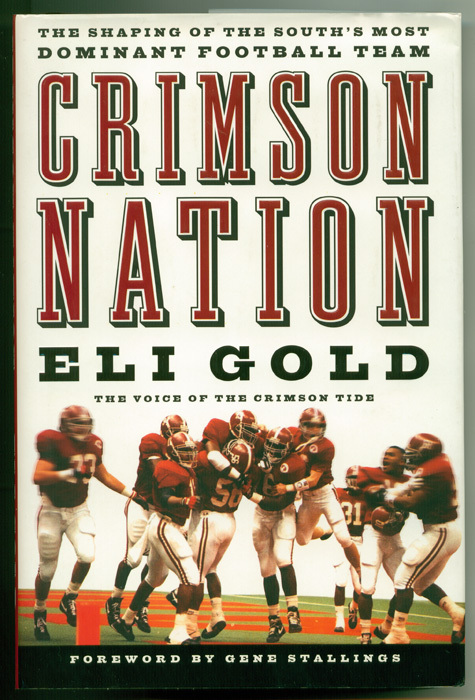 "Crimson Nation" is an easy reading history of University Of Alabama football. 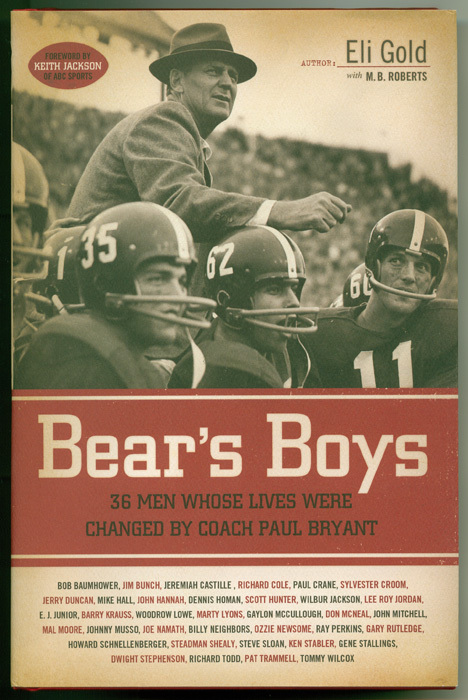 "Bear's Boys" is the story of 36 Alabama football players who share how the lessons that they learned from legendary coach Paul "Bear" Bryant, impacted them in their post university days. My third book, entitled "From Peanuts To The Press Box", was released in August of 2009 and is my life story. It takes you from the days when I sold peanuts as a vendor at Madison Square Garden in New York, right up to the present. The book is chock full of behind the scenes broadcast stories but also serves as an inspiration proving that dreams really can come true. My books are all available at books stores and retail outlets across the country along with all major on-line book services including Booksamillion.com, Barnesandnoble.com, and Amazon.com.